WMSAR is recruiting for careful drivers to help the team deploy its vehicles and boat trailers during rescue operations. WMSAR is a wholly voluntary charity. This is NOT a blue-light driving role – WMSAR has no exemption from road-traffic laws. 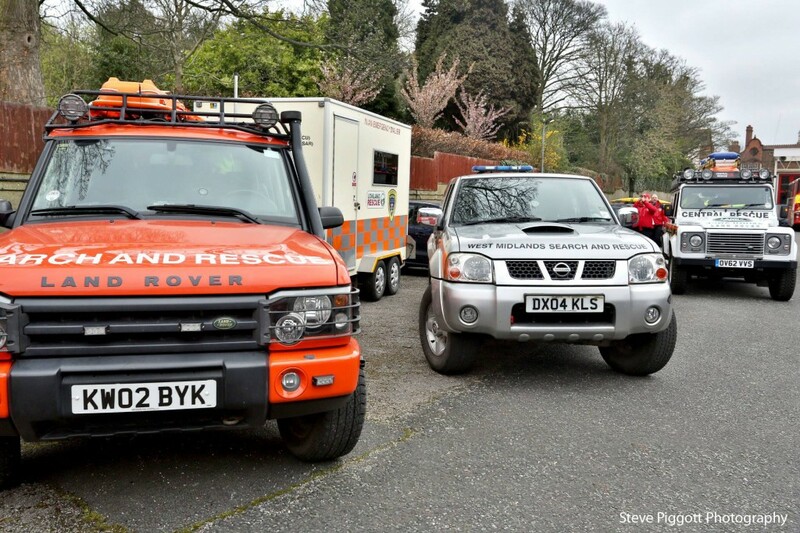 And then help our rescue-team members with logistics and support whilst a search is ongoing. WMSAR will provide relevant training in communications, navigation and other areas. If you are interested in the role, and would like to know more, please complete this short form and we will respond as soon as practical. *We ask that Drivers try to make themselves available for 50% of callouts.